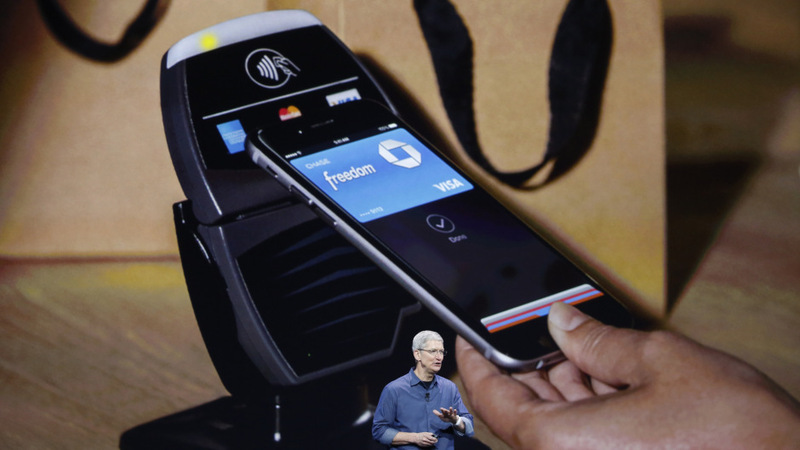 Apple’s embrace of near field communication (NFC) technology could extend beyond Apple Pay. Cupertino is looking to potential partners to use NFC for other sorts of transactions, such as building security access and accepting tickets at public transit turnstiles, according to The Information. 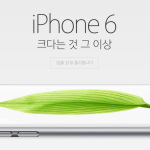 This isn’t the first time Apple has promoted the iPhone as an access device. In January, Starwood Hotels began implementing a smartphone check-in program, which allows visitors to use their iPhone as a room key. This program will extend to the Apple Watch when the wearable devices launch in early 2015. Though this process actually works with Bluetooth, the concept is the same. See also: CVS and Rite Aid are really dumb for rejecting Apple Pay, NFC, NFC technology in iPhone 6 and iPhone 6 Plus enabled for use only with Apple Pay, and Just like the iPhone 6, the Apple Watch will work with Apple Pay.